Dubai is well known to all members of the gold culture. 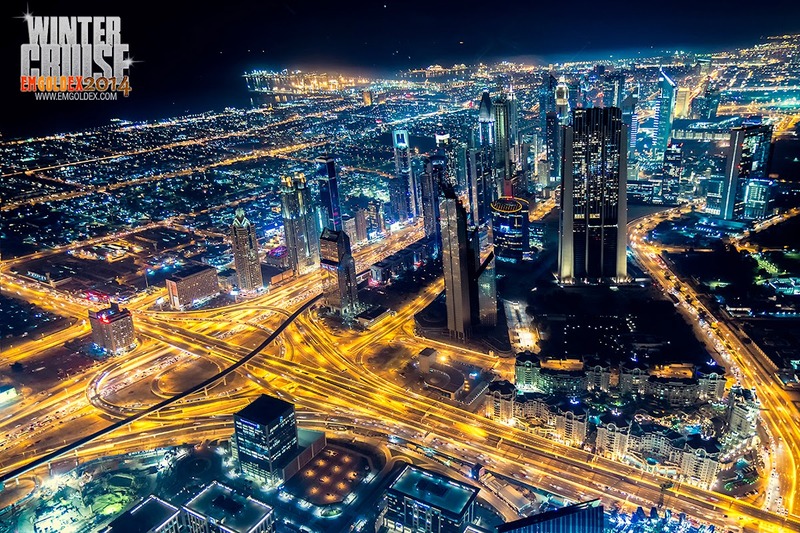 One way or another, every business that works with gold is associated with this city of wealth and luxury. 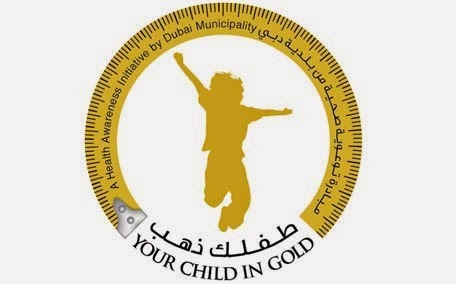 A year ago, the municipal authorities of the city started the initiative named ‘Your Weight in Gold’ and its success moved the organizers to launch a new campaign, this time under the slogan 'Your Child In Gold’. The goal of the project is to promote a healthy lifestyle without harmful habits. This competition was dedicated to a Muslim holiday, Ramadan. The main condition of the competition was to lose at least 2 kg in 30 days. For every additional pound lost, every participant gets 1 gram of gold. Everyone could participate in the competition, and registration points were available in public places. This competition which further helps to improve health and to earn gold generated lots of buzz among the population. Therefore, it was decided to hold the same event this year. In addition, foreigners were also permitted to participate. According to the local press report, last year there were 10,000 registered members and 16.8 kg of gold was given as remuneration. In 2014, there were 25,000 people from 110 countries. However, only 7,350 of all the people could meet the conditions, and it was planned to spend for their reward about 40 kg of gold for the amount of $ 1.5 million. The awarding ceremony will be postponed til December because the organizers do not have enough gold coins for all the participants. There were too many people who wanted to earn gold. The missing amount of the awards will be bought in a matter of urgency. Last year the record of the weight loss was 27 kg, and in the current year it was 30 kg. However, the names of the winners will not be mentioned due to safety reasons. The customers of the Emgoldex company have a great opportunity to build their own business and earn gold, by buying investment gold bars in the online store of the company without the need to lose weight. Moreover, every year customers participate in the more exciting and profitable competition, where the top prize is an unforgettable trip on a luxury liner at the expense of the Emgoldex company! Share this amazing news with your friends in social networks. Let them learn the interesting news and give them the opportunity to improve their financial condition.